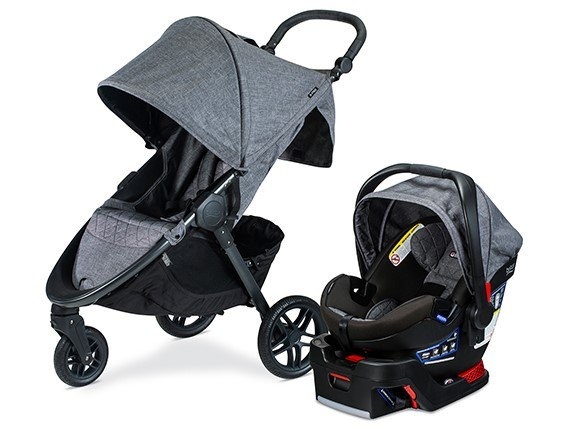 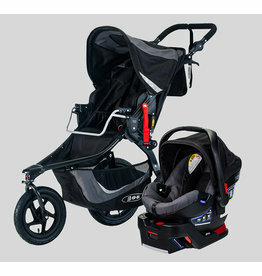 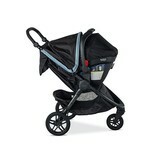 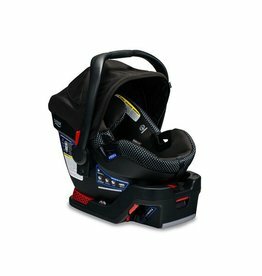 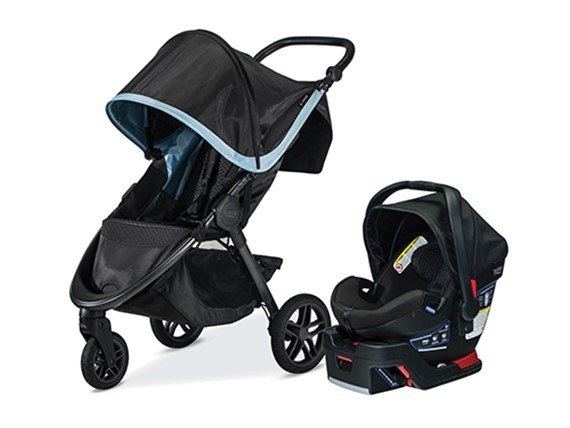 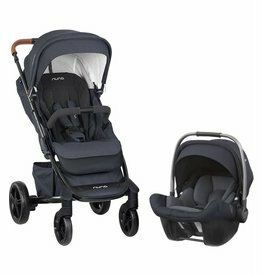 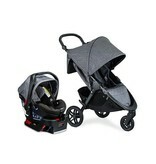 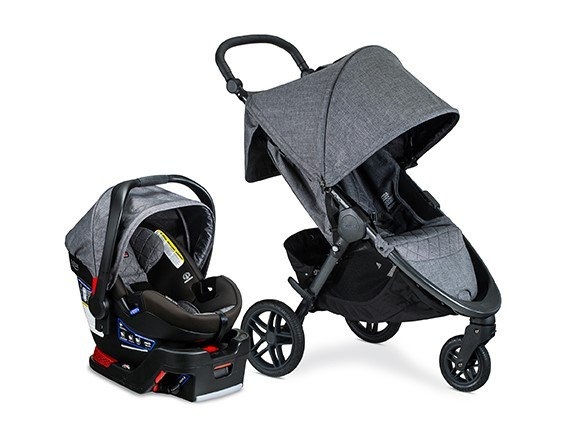 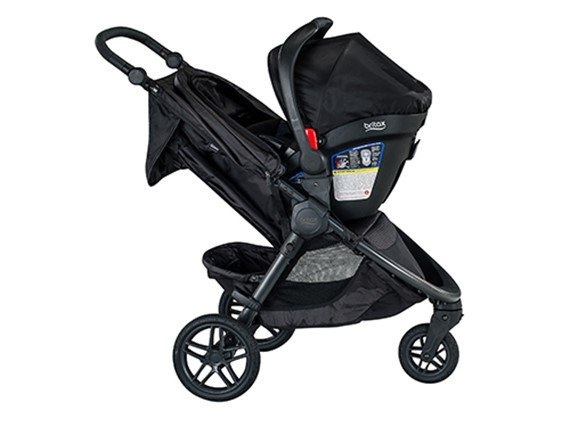 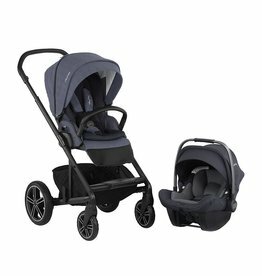 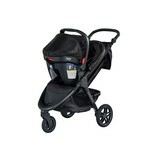 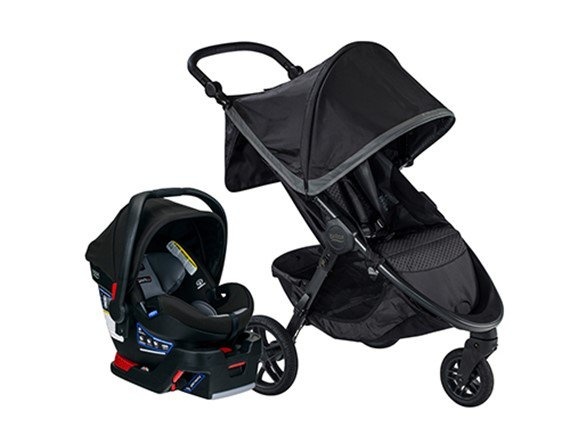 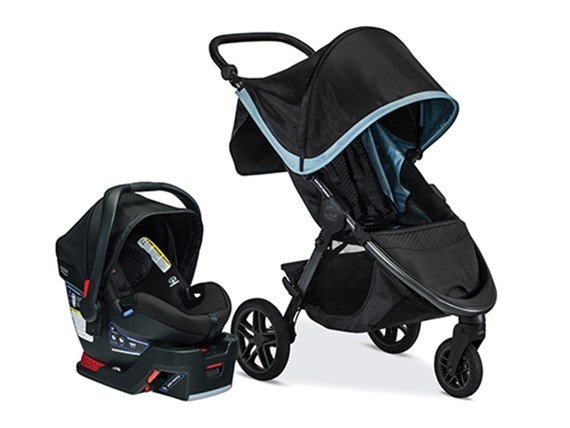 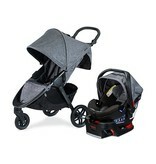 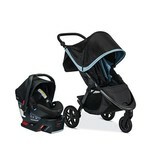 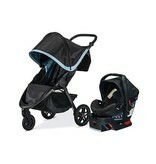 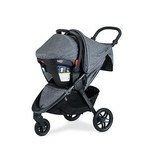 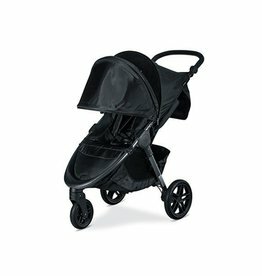 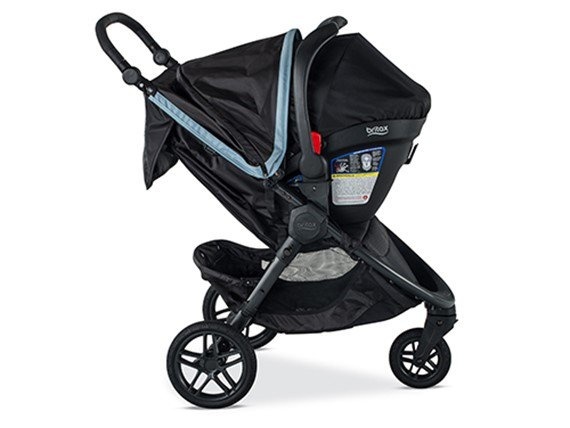 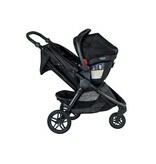 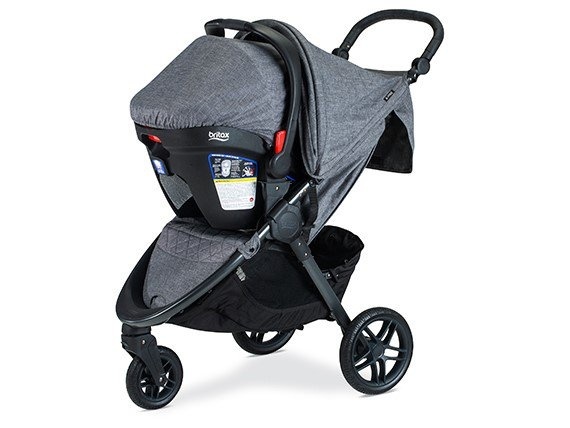 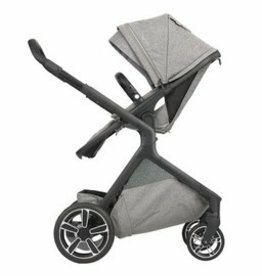 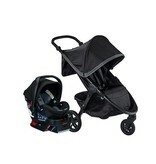 The B-Free/B-Safe Ultra Travel System combines safety and convenience for a smooth ride. 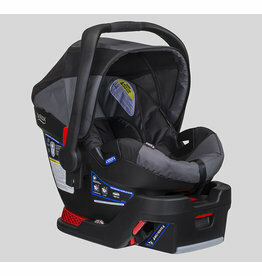 Bring more baby gear with seven storage pockets and front access, extra-large storage basket. 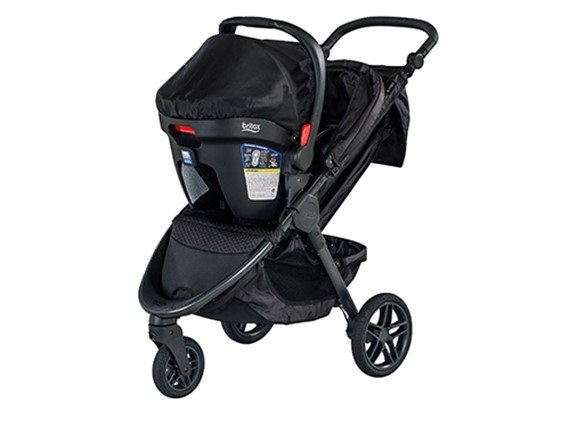 No-flat rubber tires take on any terrain with ease. 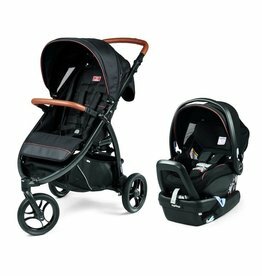 SafeCenter LATCH makes installation easy, and when you don’t have your base at hand, enjoy the safety of the European Belt routing guide.